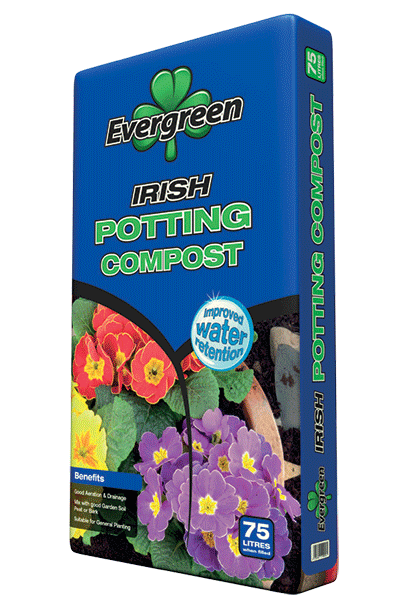 Ericaceous Compost - Evergreen Peat | UK's leading manufacturers of horticultural peat and compost products, quality continues to be pinnacle to the Evergreen ethos. 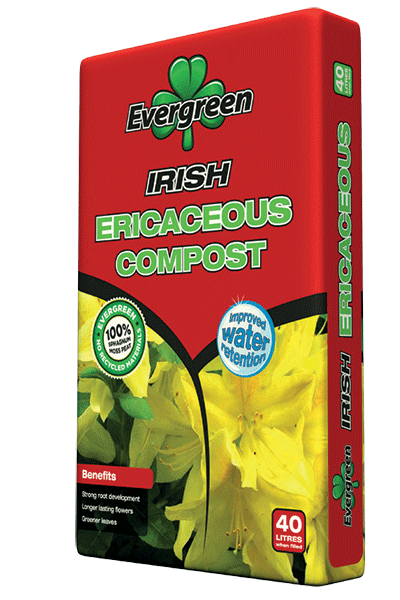 Evergreen Ericaceous Compost is a specially formulated compost suitable for lime hating plants such as Rhododendrons, Azaleas, Camellias and Heathers. 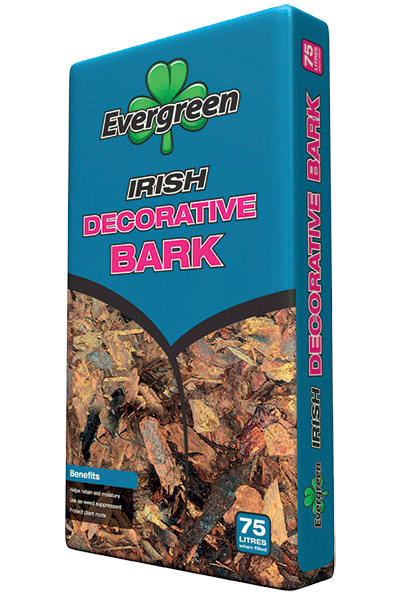 It is ideally suited for potting and re-potting, for outdoor planting and for use in containers and tubs.